The First Request to Pray. Every Time. The Chinese proverb states that a thousand miles begin with a single step. But in what direction do you take that first step? 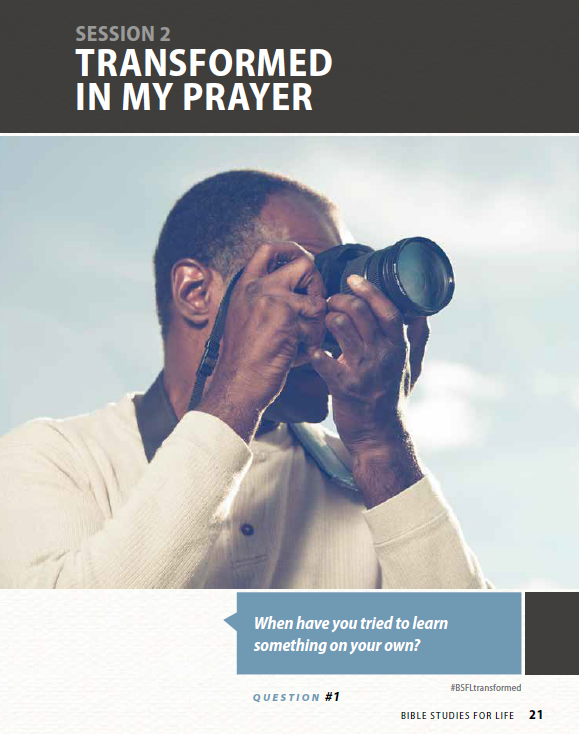 Does it matter how you begin a prayer? Yes, it does. The first steps we take in prayer will affect the rest of our prayer. In His Model Prayer, Jesus taught us to begin our prayers with Hallowed be your name. This is the most important part of all our prayers. And it may also be the hardest part of the Model Prayer to understand. Hallowed comes from the same word from which we get holy. To hallow something means to make it holy or set it apart as holy. To hallow God’s name, then, means to set God’s name apart as holy. But I can’t make God’s name any holier than it already is! “There is no one holy like the LORD; there is no one besides you; there is no Rock like our God” (1 Sam. 2:2). If God is so completely and perfectly holy, how can I hallow His name or make His name any holier? The first request in the Model Prayer, Hallowed be your name, is not a prayer that God’s name would be more holy, but that His name would be recognized as holy. We are asking God to do that which will cause others to notice Him. We are asking God to work in such a way that it will be obvious that God is at work. That’s why this request is the very first request in the Model Prayer. Everything else we ask in prayer should have as its foundation this thought: Is what I am asking for something that glorifies and honors God? 1. We pray, “Hallowed be your name,” before we pray, “Give us today our daily bread (or other things we need).” God’s name will not be honored and hallowed if we misuse the things He gives us. Why should God give us the things we ask for if we’re only going to use them in a way that does not honor Him? “When you ask, you do not receive, because you ask with wrong motives, that you may spend what you get on your pleasures” (Jas. 4:3). 2. We pray, “Hallowed be your name,” before we pray, “Forgive us our debts.” Am I asking for forgiveness simply because I don’t like feeling miserable or guilty? Or do I ask for forgiveness because I want to turn from doing that which displeases Him? Even when we pray for forgiveness, we should be basing that request on a desire that God’s unique character and holiness would be obvious – and that it would be obvious in our lives! God’s honor and glory come first. God first, me second. If I make this request first, all my other requests will receive the answer I desire because I am asking for things that will honor Him. 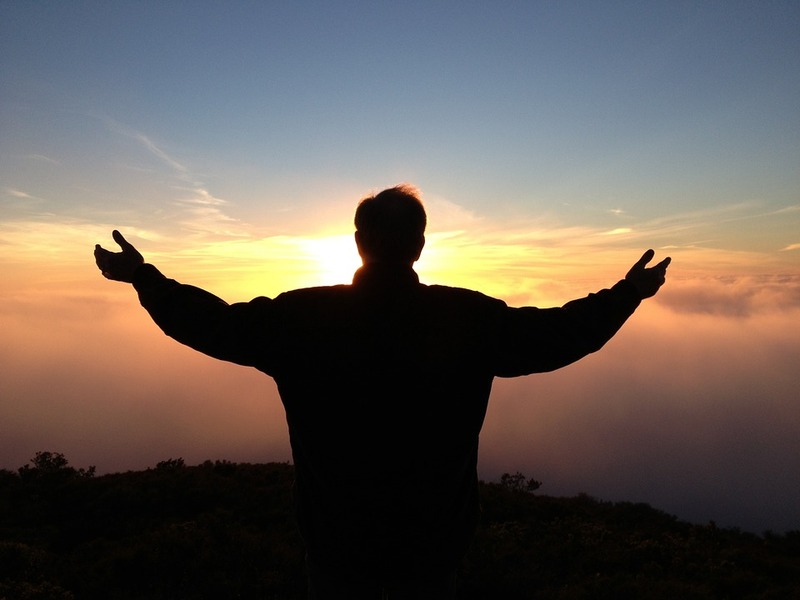 This post supports the study “Transformed in My Prayer” in Bible Studies for Life. A printable version to share with your group: The First Request to Pray. Every Time.